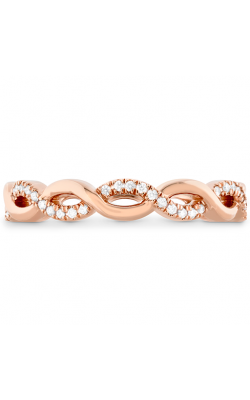 Designed to capture the lifelong love shared between two people, eternity wedding bands are some of today's favorite bridal jewellery pieces for stylish couples. Recognized for their elegant display of glittering diamonds placed around the ring's band, eternity style bands are a perfect way to add an extra level of sparkle to any dream wedding. 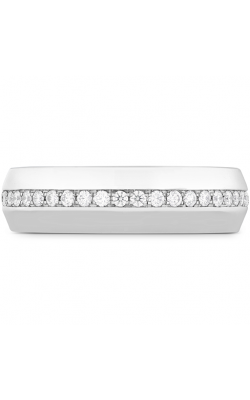 Made with gleaming gold, silver, and platinum, contemporary designers find no end to the many ways of enhancing the natural beauty of the eternity wedding bands' look. 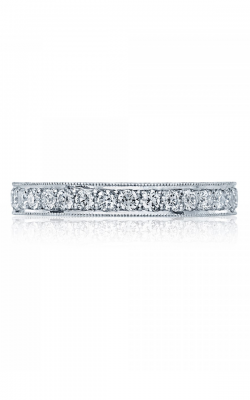 Built to last a lifetime, couples in search of the ideal eternity wedding band to represent their love can easily select a premium-grade band from the amazing assortment available today at Golden Tree Jewellers. Conveniently located in the Willowbrook Shopping Centre of Langley, British Columbia, Golden Tree Jewellers is pleased to present an array of top-quality eternity wedding bands to their beloved Vancouver area customers. As authorized retailers, customers to Golden Tree Jewellers can shop with total confidence knowing the bridal jewellery on display is genuine and designer-made. First, guests can discover their love's jewellery equal among the finely-crafted pieces by Zeghani, the glamorous designs from Michael M, along with the never-ending bridal beauties that comprise Amden Jewelry Seamless collection. Continuing their commitment to excellence, Golden Tree Jewellers also offers guests even more precious pieces from today's top designers. For men, the G1, G2, G3, G4, and Sport collections by Carlex offer a stunning array of bold and bright pieces that fashion-forward grooms will undoubtedly love. Also, the Rope and Diamond lines by CrownRing make an ideal fit for dapper men looking for a bit of traditional glow to their everyday look. 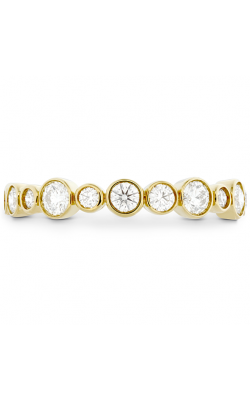 Further, for brilliant, innovative pieces, at Golden Tree Jewellers couples can select from diamond eternity bands by Torque, Noam Carver. Finally, explore the endless selection from the RoyalT, Ribbon, Classic Crescent, Simply Tacori, and Sculpted Crescent lines by Tacori, as well as those of the Copley, Destiny, Lorelei, and HOF lines by Hearts on Fire, which feature "The World's Most Perfectly Cut Diamonds." 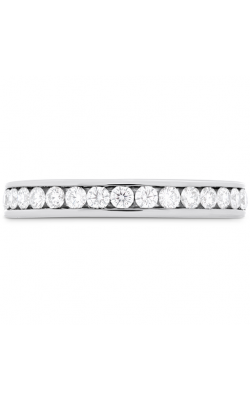 Boasting an ever-expanding selection of designer engagement rings, wedding bands, timepieces, and fashion jewellery items, Golden Tree Jewellers is Vancouver, Surrey, and Burnaby's go-to retailer for on-trend fine jewellery styles. In addition to the designers featured above, Golden Tree Jewellers also supplies their customers pieces by Breitling, Gucci, Marco Bicego, Tag Heuer, and others. Located in the Willowbrook Shopping Centre in Langley, British Columbia, to maintain customers satisfaction for a lifetime, Golden Tree Jewellers extends their guests watch and jewellery repair, custom design, as well as fair financing options.